Education is a violent act, yet this violence is concealed by its good intent. Education presents itself as a distinctly improving, enabling practice. Even its most radical critics assume that education is, at core, an incontestable social good. 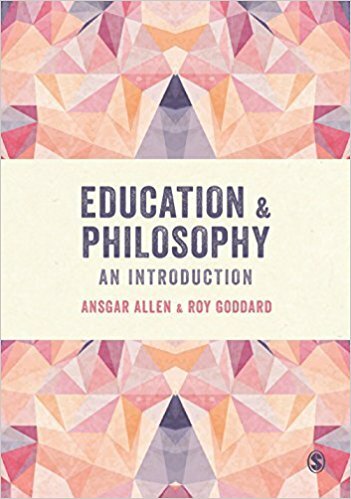 Setting education in its political context, this book offers a history of good intentions, ranging from the birth of modern schooling and modern examination to the rise (and fall) of meritocracy. 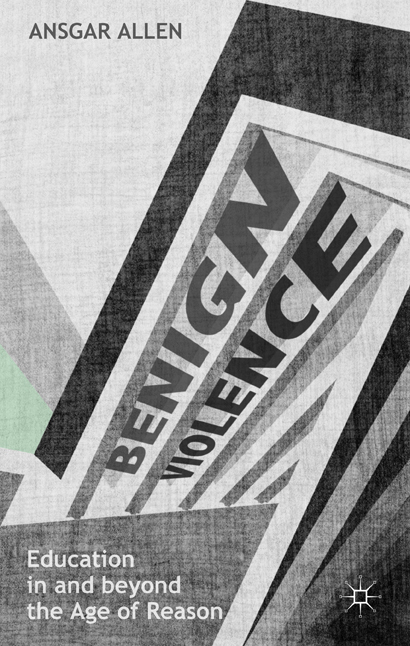 In challenging all that is well-intentioned in education, this book reveals how our educational commitments are always underwritten by violence. Our highest ideals have the lowest origins. Seeking to unsettle a settled conscience, this book is designed to disturb the reader. Education constitutes us as subjects; we owe our existence to its violent inscriptions. Those who refuse or rebel against our educational present must begin by objecting to the subjects we have become. Stronach, I. (2014) Pedagogy, Culture & Society , 22 (3), 479-484; Ecclestone, K. (2014) Times Higher Education , 4 December; Ecclestone, K. (2015) Journal of Education Policy . 30(3), 459-464; Mendick, H. (2015) Celebyouth.org 4 June; Ball, S. (2015) openDemocracy 31 July; Griffin, S. (2015) Other Education, 4(2), 247-248; Williams, J., Mendick, H. & Lapping, C. (2015) Review Symposium. British Journal of Sociology of Education 36(7), 1091-1107; Bojesen, E. (2015) British Journal of Educational Studies. 63(4), 507-508. Mifsud, D. (2015) Scottish Educational Review. 47(1), 98-102; Jha, M. K. (2016) LSE Review of Books. 16 May. Shortlisted for the 2015 ‘British Sociological Association Philip Abrams Memorial Prize’. “Highly commended” Society for Educational Studies Book Prize 2015. Podcast with: Professor Patrick Ryan .